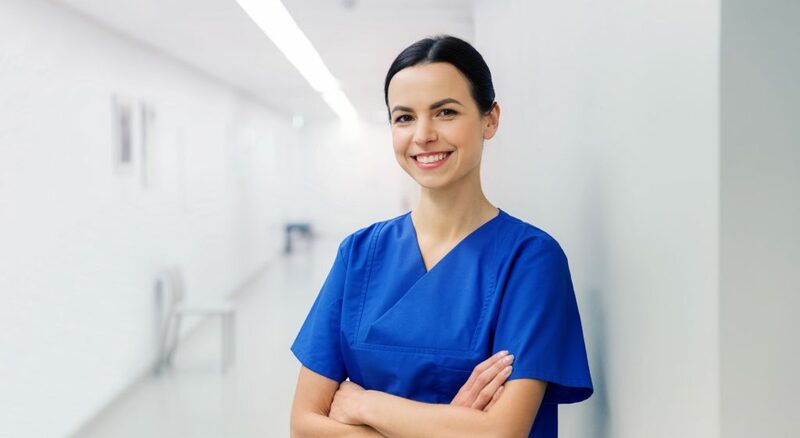 I identify with many healthcare workers that have found themselves in a place of not having a job any longer, or have realized that their present job is no longer satisfying. Many of those people contact myself and others to inquire of job opportunities that may be more gratifying; and/or a college program that could be taken in a short amount of time, so that they would be eligible for a different opportunity than the one they now possess. I find that many of these people who contact me are not willing to take lower pay, or willing to relocate, although they do not have a job at the present time, however a few will travel temporarily. So I ask myself, what should someone do in this situation? Through the years, I have observed what people do, particularly those in the public eye, when they may have outgrown a career or, by chance, have to change professions. I have noticed that they reinvent themselves. There are many allied health programs, as well as certificate programs through local colleges, that provide many different classes that one could enhance their present degrees, so that they would be qualified for a new start in another field. There are also many programs that would just enhance the occupation that one may currently have. Another idea one maybe willing to do is to obtain a new trade. There are many trade schools that have short term trade courses that assist people in making lucrative salaries. By having a trade, one may choose to do this profession part-time. Lastly, there is the option to teach one’s profession. There are so many career schools and or community colleges looking for subject matter experts to teach in their allied health departments. Kimberly Pierce is a Contracting Specialist for the Department of Veterans Affairs, an Adjunct Allied Health Instructor and works as a Certified Surgical Technologist. Kimberly is a native of Hattiesburg, MS but now resides is Fayette, MS. She graduated from Pearl River Community College with a Diploma in Surgical Technology and an Associate’s Degree in Applied Science. She also graduated from The University of Southern Mississippi with a Bachelors in Allied Health with an emphasis in Healthcare Management and a Masters of Education in Counseling and Personnel Services. Currently, she is attending The University of Southern Mississippi to obtain her Doctoral Degree in Higher Education Administration. She is a member of New Come and See Full Gospel Baptist Church of Port Gipson, MS and she and her husband Errol, have four children and two grandchildren. .